The traffic lights have already been on “Stop” for a long time. However, virtually no-one is noticing this. People are busy with their own concerns, blind or walking around wearing blindfolds. 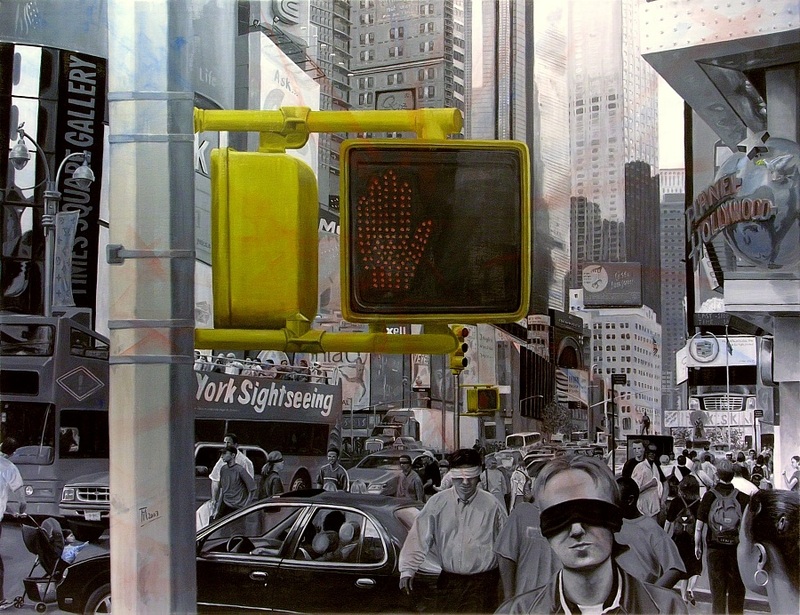 The “Stop” picture, painted in oil, by Swiss artist Andreas Tschannen, can be seen at the ArtExpo in New York. publishers and solo artists in the United States. 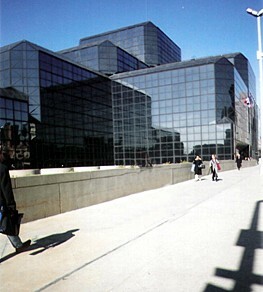 added greatly to the success of our business." 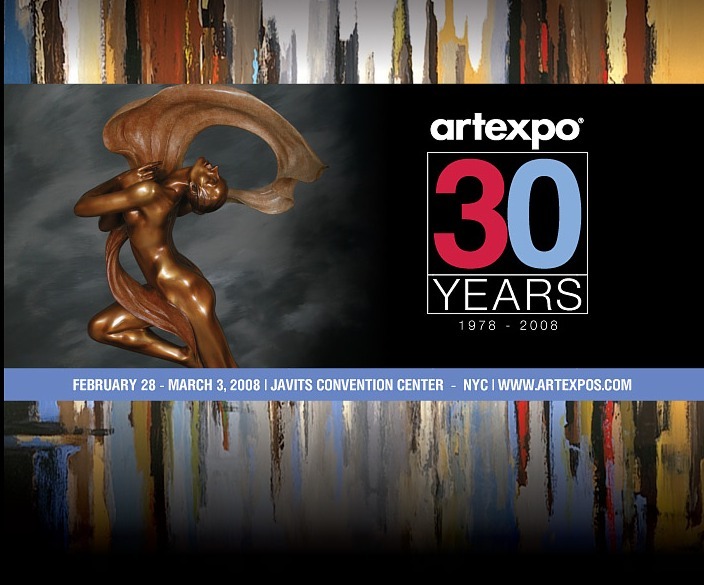 with hundreds of emerging artists, creating the world’s largest fine and popular art marketplace. 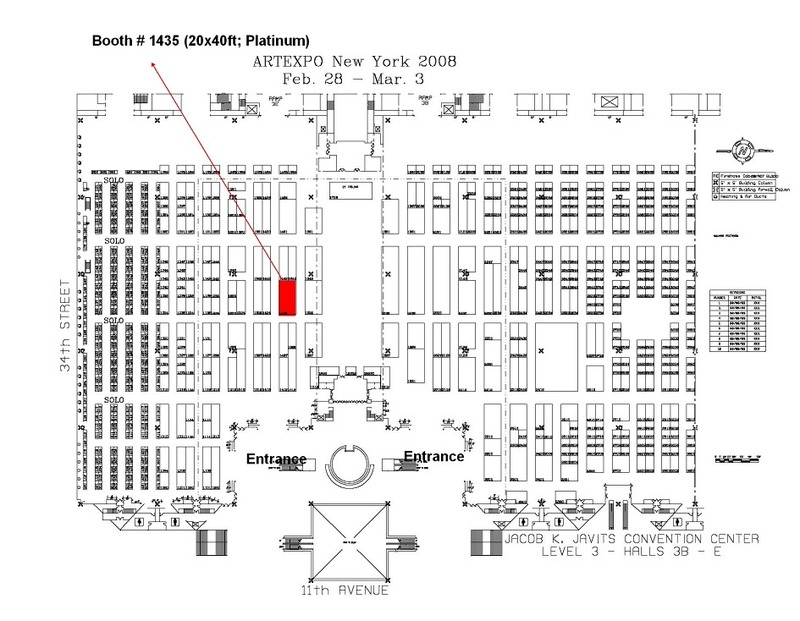 Artexpo New York is the largest gathering of qualified trade buyers, including gallery owners and managers, art ealers, interior designers, corporate art buyers, art & framing retailers, and others. 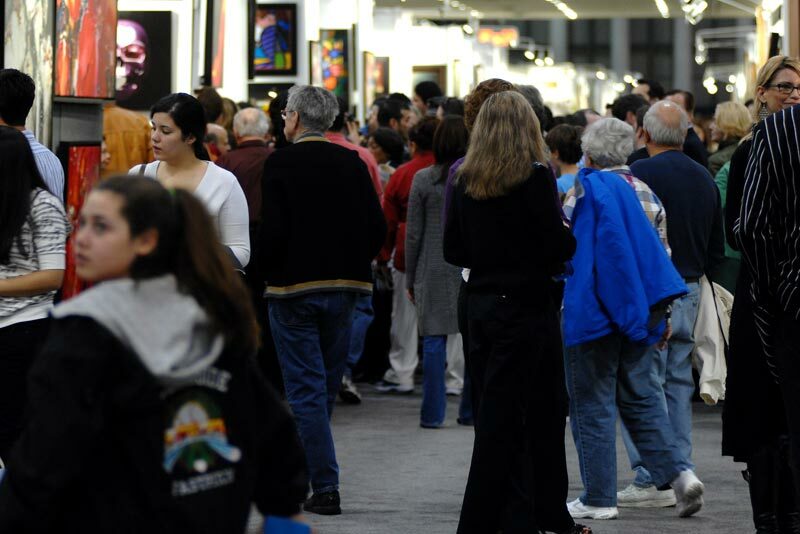 Plus, the show continues to draw larger consumer crowds each year, now hosting more than 25,000 affluent art enthusiasts annually.